What is FirstHello in a nutshell? Well it’s a networking app. I’m sure many of you reading this will be asking yourselves, does the world really need another networking app? Our short answer is yes! Otherwise we wouldn’t be so excited about FirstHello! Before I tell you a little bit about the app, let’s take a moment to be a tad philosophical. Think about all the great achievements that people have made possible; from city structures, to great inventions, to sport teams, to space exploration, to entertainment, and to simple laughter and fun. Now think how many of those achievements and experiences required partnerships, collaborations and friendships between people who shared a common goal or an interest. In one way or another, all of them required connections with other people – an artist to an agent, an architect to a landowner, a guitarist to a drummer, a tennis player to another tennis player. Do you think Siegfried would have conquered Las Vegas without Roy? Would Michael Jordan have won so many NBA championships without Scottie Pippen, Denis Rodman and the rest of the Chicago bulls? Would Batman have defied death by escaping the impossible so many times without Robin? I think not! Put simply, to a significant degree our relationships define who we are and help us flourish. These relationships begin with firsthellos and making these a whole lot easier is at the core of FirstHello’s ethos. The idea of FirstHello was born out of the realisation that every day we miss plenty of opportunities to meet like-minded people who share some of our interests. These people are our fellow commuters, our colleagues in different departments, the runners passing us on the river bank, passengers on a plane, and spectators at a rock concert. They might be just like us; they might have the same hobbies and interests; but there’s no easy way to say hello and find out. Well at least for the average Joe and plain Janes among us. 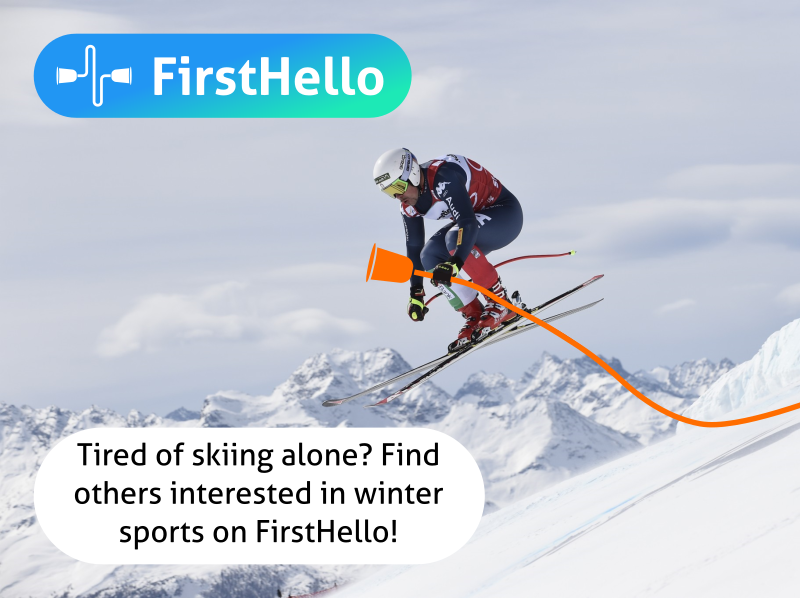 That is why we created FirstHello, to facilitate first-hellos which will hopefully lead to you meeting some of the like-minded people who share your interests who you otherwise wouldn’t have met during the hustle and bustle of modern day life. 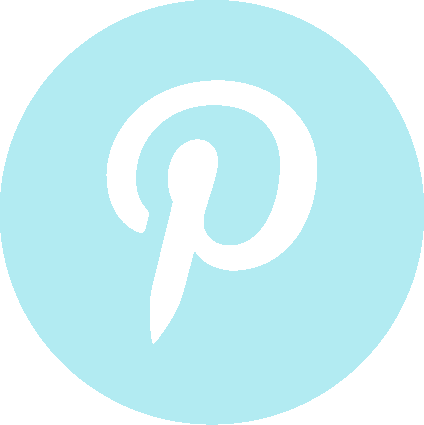 We have made it our mission to give you a Nudge whenever you cross paths with people who share your interests. Let’s assume you’re new in town and miss the Ultimate Frisbee you loved to play back home. What if you happen to walk past a local FirstHello user every weekday during your work commute who plays Ultimate Frisbee with friends regularly. Well then, you’ll both receive Nudges, and with a little luck, you’ll be whisking a plastic disc to some interesting new friends in no time. The Nudging will create opportunities to meet some of the many interesting people who you cross paths with throughout the day. Who knows, you might be winning Ultimate Frisbee leagues, Olympic medals or a Nobel prize based on foundations laid by first hellos using FirstHello! We designed FirstHello to be the type of app we, ourselves, would feel comfortable to use when we’re out and about, without revealing all of our personal details to the world, and without selling our information for advertising purposes. That’s why we decided to keep the app photoless and we only ask for information that we absolutely need for the app to do its job. We have basically created a way to say a first hello and get talking to like-minded people around you, in a very non-intrusive and easy-going setting. No longer do you need to think about how to approach people and risk an embarrassing moment by saying the wrong things. It all starts with a simple FirstHello message - perhaps preceded by a Nudge - and then it’s over to you to get chatting about all those interests in common. So, if you no longer want to miss out on meeting like-minded people but don’t have the time to be constantly on the lookout, then why not try FirstHello, the photo-less app built with your privacy in mind and let it do the leg work for you, completely free! As we see it, life is built on the first hellos.